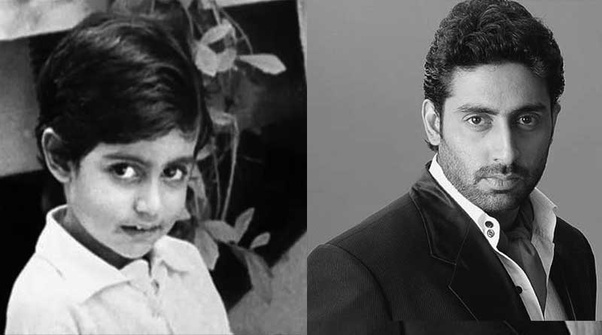 Recently, Abhishek Bachchan revealed that he was diagnosed with dyslexia at the age of 9 and sent to a European school. He did have difficulty reading and writing during his childhood. He also spoke at length about the indifference that is being shown in school for slow learners and harped that it should be stemmed. Dyslexia is a learning disability or reading disability amongst children. Children suffering from this condition often have issues with speech sound identification as well as learning how to relate between letters and words. This condition is known to affect the area around the brain that processes language. Children who suffer from dyslexia have a normal sight as well as intelligence. Most children can easily succeed in school too with a little bit of help from special educators. There is no cure as such for this condition but early assessment, intervention as well as emotional support can go a long way in helping your live with it and provide a best outcome. Many a times it’s not recognized even until adulthood. The earlier the better, but you can work on it as an when it is diagnosed. The symptoms of dyslexia are not so easy to recognize, atleast until your child goes to school. Only the teacher is the one who is able to notice the symptoms primarily. The condition can be mild to severe from child to child and comes to light once the child begins to read. Reading age appropriately in a proper way. Children with ADHD are known to be at a higher risk of dyslexia and vice versa. This can actually make dyslexia treatment tougher due to the hyperactivity as well as impulsivity issues. If you have a child who does show similar symptoms, early intervention is a good idea. Better visit your doctor and get your child assessed. A stitch in time saves nine. Isn’t it? This entry was posted in Education, Healthcare and tagged Abhishek Bachchan and Dyslexia, Medical College Bangalore, medical colleges in bangalore, medical institutes in bangalore on February 14, 2019 by admin.